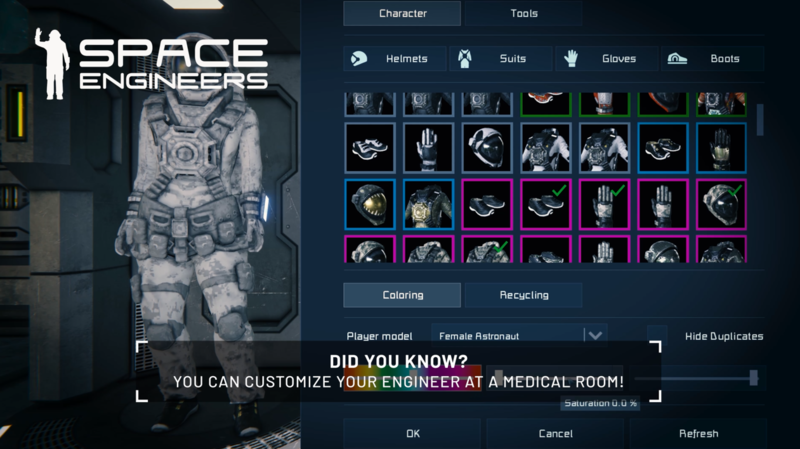 Space Engineers :: Did You Know #8 (Customizing)? I can see how it would be annoying for the people have played the game for years like my self however I can imagine that this is not Keen's goal and more focused at teaching new players game features as they have just entered early access. I think that it would be better if it was just on YouTube and direct people via forums and other places and even maybe update your wiki to add this content. that way both parties win. Just a suggestion I have no issue with the series but I do still look forward to ones I actually did not know. Yes, we all knew that Keen. The community would rather have a post-release update, rather than dumbass 'did you know' clips?